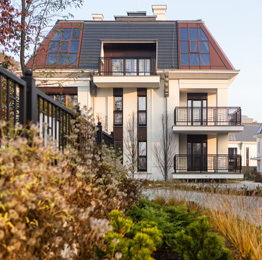 The location of Ville Sołackie combines two opposites – closeness to nature and easy access to the city centre. 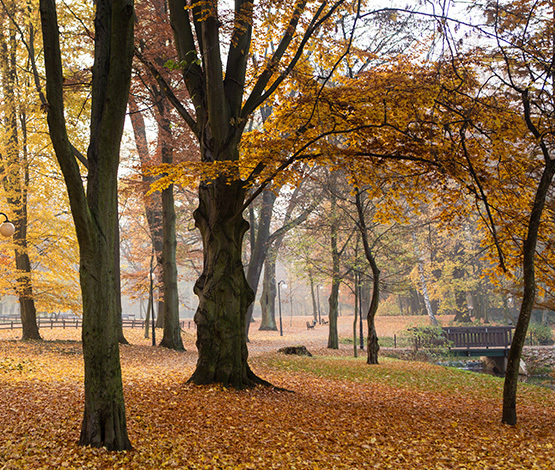 The neighbourhood is a charming oasis of greenery – historic Sołacki Park, just 4 kilometers away – Downtown. 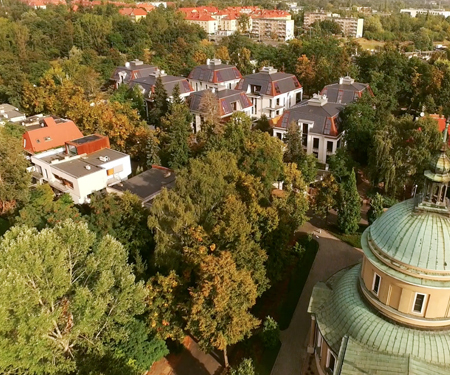 This made it possible to achieve the impossible – a secluded enclave in the centre of Poznan. Thanks to this location, the business and cultural centre is only within a few minutes drive.